One of the key responses members give us – both via formal questionnaires and informally – is a real desire to see the public profile of the Association raised. This is a clear priority and it will be supported by the Association over the coming months and years. As a small HQ team, however, we can generate only a limited amount of unique content by ourselves, especially content that is suitably interesting to warrant press coverage. Gone are the days of formally planned publicity events and campaigns: today’s press is invariably instant and increasingly via social media forums. If you have a story you think is a newsworthy, please tell us – by email, text, Twitter or Facebook, and the good old telephone still works here too. We need good news stories supported by pictures and/or videos: visual impact is the key. So if you have any special tree stories, good work stories, challenging stories, charitable work stories or event stories, please tell us. 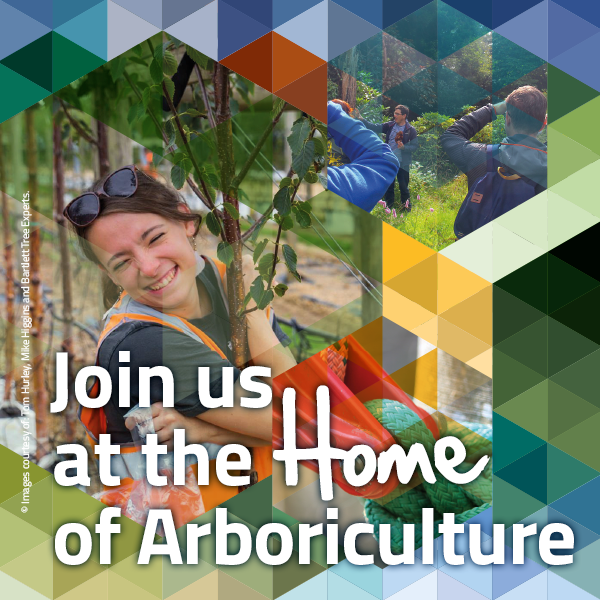 In essence, let us know about anything you believe will be of interest to people OUTSIDE the world of arboriculture. Rest assured, items we don’t use externally will also have a chance of being used internally in one of our e-news bulletins, in the ARB Magazine or on the AA’s website. We know you all like a challenge, so here’s one for you!